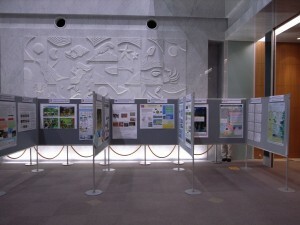 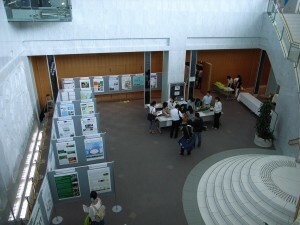 A poster session was held on 13-14 September 2013, featuring posters in the IPSI category (English) and 53 in the Fukui category (Japanese), making a total of 97 posters. Within the context of an IPSI Collaborative Activity, a Satoyama Poster Award was arranged by the Ink Cartridge Satogaeri Project with the support of the Fukui Prefectural Government and United Nations University. 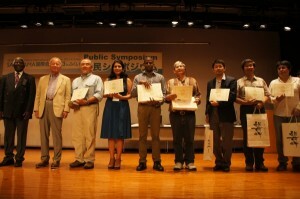 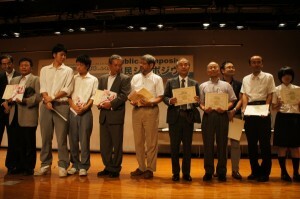 Winners were chosen through voting by the participants, and an award ceremony took place during the Public Symposium.